My second novel Another Way to Fall is based in my home city of Liverpool and it was lovely being able to draw in parts of the city that are so familiar to me and others that were less so. 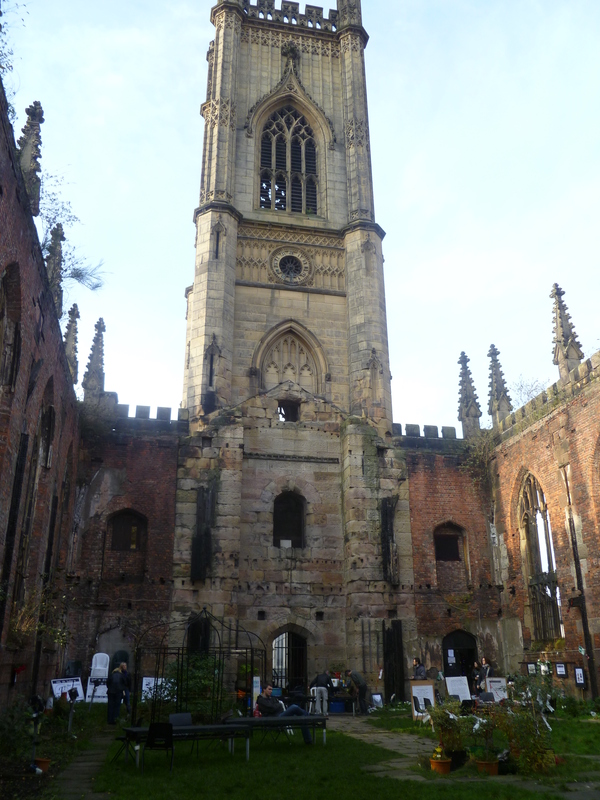 One of my favourite scenes in the book is set in St Luke’s which is more commonly known as the Bombed Out Church. I’ve probably driven past it a thousand times on my way to and from work but until I started planning my novel, I had never been inside. I’m so glad I decided to use the church in my book because it made me take a closer look at one of the city’s most iconic landmarks. 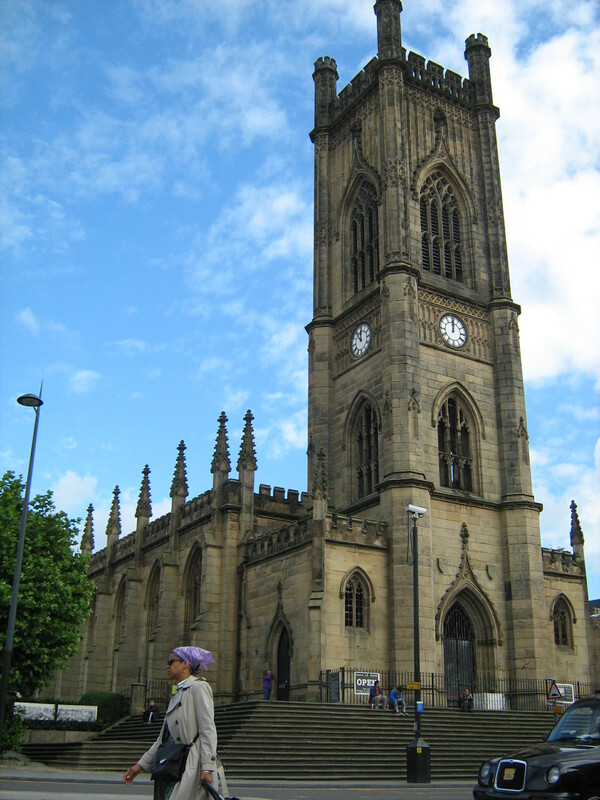 St Luke’s can be found at the top of Bold Street in the city centre and was a parish church until 1941 when it was bombed during the blitz. An incendiary device was dropped at one end of the church and the ensuing fire swept through the entire building, completely destroying the roof and interior as well as bringing some of St Luke’s famous bells crashing to the ground. Amazingly the stone façade survived unscathed. The sandstone tower and ornate pinnacles still look perfect today and at first glance you probably wouldn’t notice that the roof and the windows are missing. It’s no longer a church but thankfully the building is still being put to good use. Urban Strawberry Lunch are artists in residence who organise events at the site and have made sure the church and its history remain a part of the city. In my novel, St Luke’s is where Emma wants to get married and although the ruined church isn’t licensed for wedding ceremonies, this is her dream wedding so anything is possible. I certainly couldn’t think of a more appropriate and poignant setting. To all intents and purposes, the church is a desolate ruin, inside you can still see the charred remains of timbers that once supported the roof and tiny fragments of the stained glass windows. And yet you can’t help looking at the building and seeing its beauty and magnificence. Little wonder that my heroine was drawn to it. You can find out more about the site on the St Luke’s website and if you’re ever in Liverpool, I dare you not to think of Emma when you visit the church. Ms. Brooke – I just finished “Yesterday’s Sun” and loved it! I was especially surprised about the ending – never saw that coming! Will definitely look for your newest book!